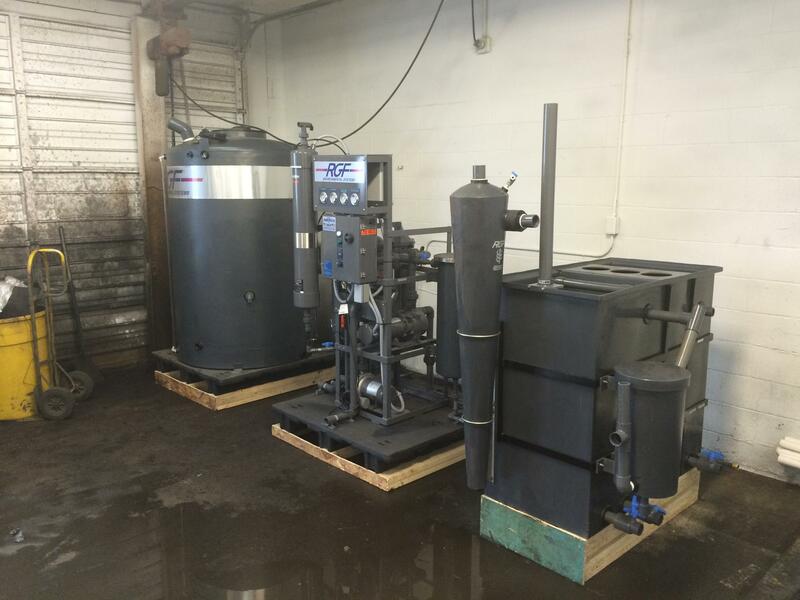 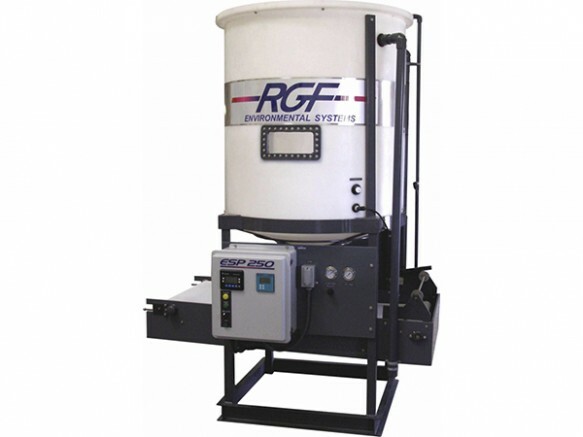 RGF Recycle Systems utilizes in their line of wash water recycling equipment 40 technologies to develop industry specific water recycling systems. 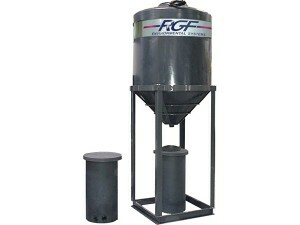 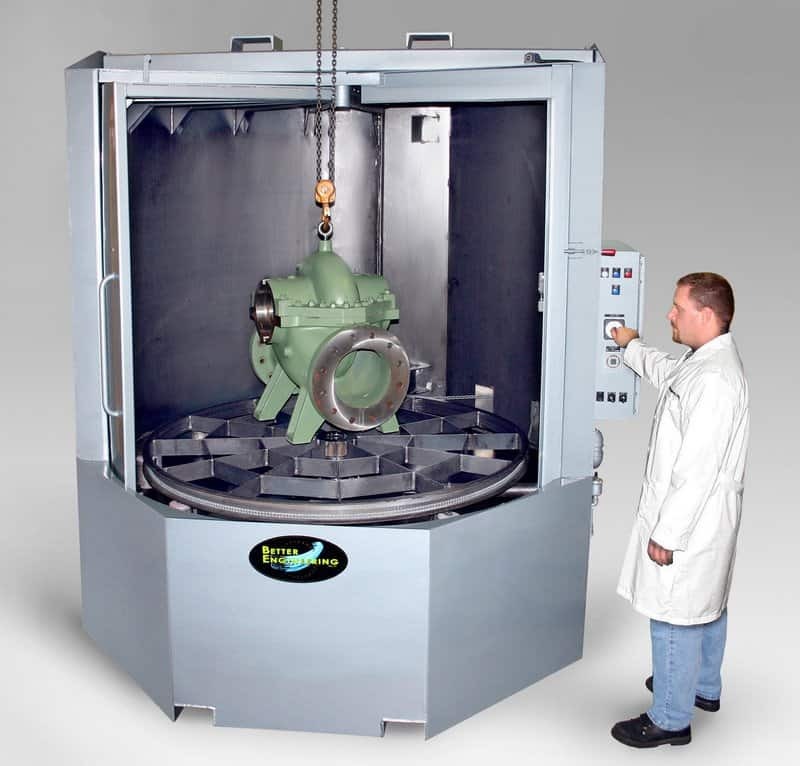 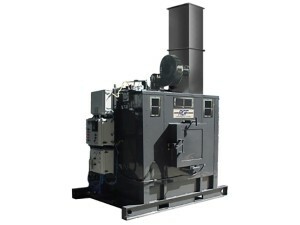 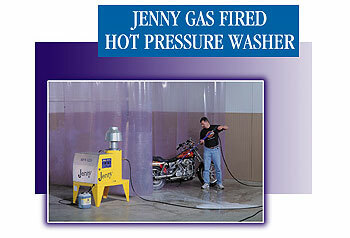 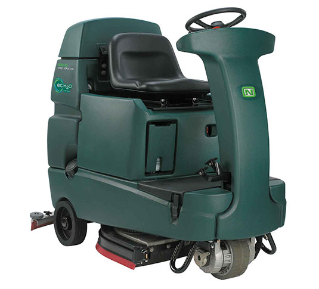 RGF is the recognized industry leader with thousands of systems installed worldwide. 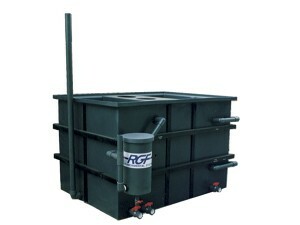 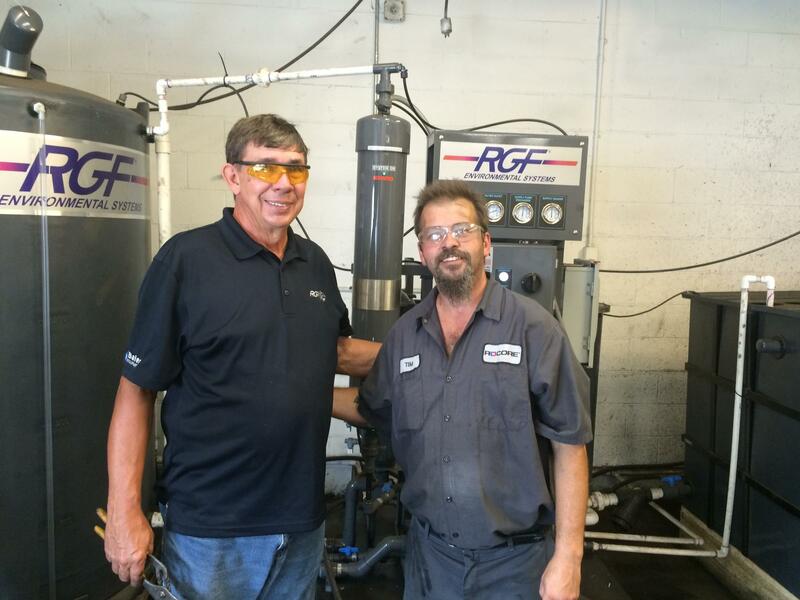 Industrial water recycling has been the main mission of RGF since its inception in 1985.